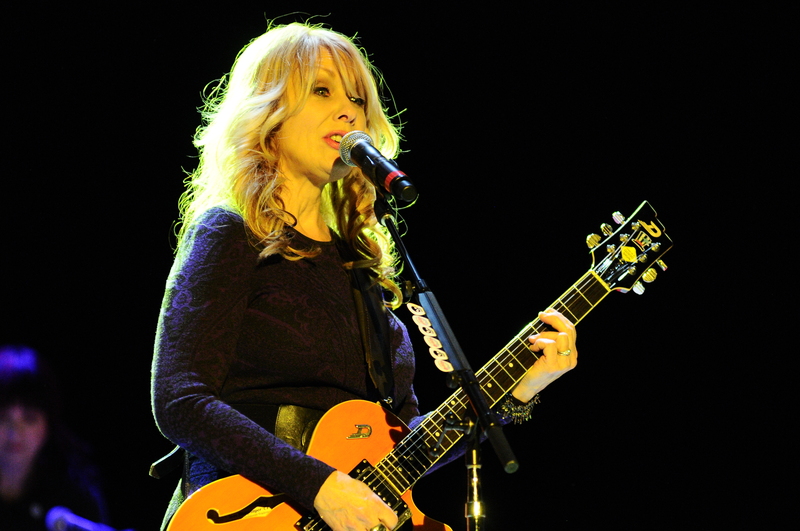 Heart played a solid but energetic show Thursday evening to a sold out crowd inside the Seneca Niagara Events Center. The band was inducted into the Rock and Roll Hall of Fame in 2013. 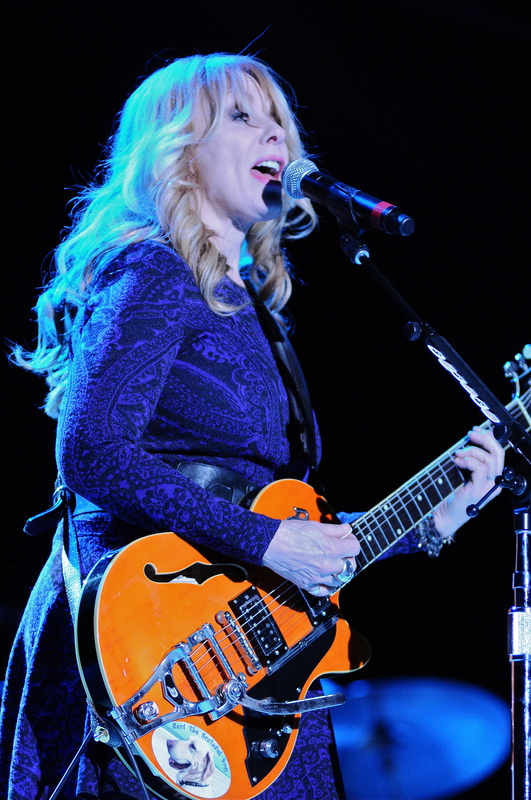 Heart last played the area at Artpark in 2012. 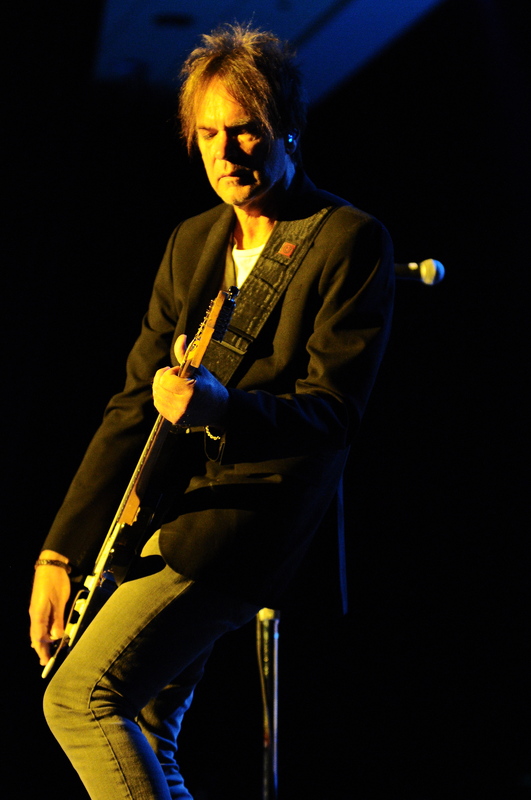 This show also marked the band’s first performance at the casino since 2009. The show began aggressively with the powerful riffs of “Barracuda” resonating throughout the Events Center. With the majority of the current lineup having been together now for ten years, it showed how well they meshed together with their strong performance. It was in 2004 that keyboardist Debbie Shair and guitarist Craig Bartock joined. The newest member, bassist Dan Rothchild has been aboard since 2012. Drummer Ben Smith has been with the Wilson sisters since 1995. The band mixed in a few old songs and offered up a few new ones from their most recent release Fanatic. It was following “Alone” which brought out the first standing ovation of the night from the appreciative crowd. 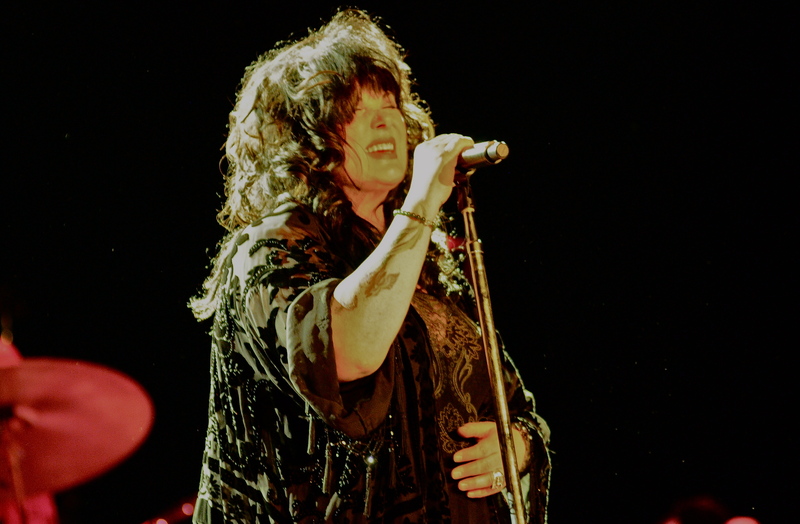 While most singers at her age can no longer hit notes as high as they once could, Ann Wilson is the exception to the rule. Her vocals are still as strong today as they were in days passed. 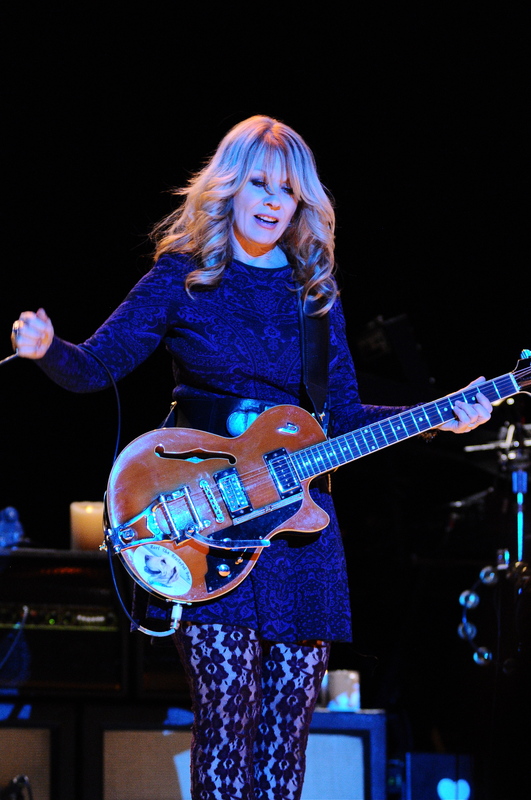 As Nancy Wilson was left alone center stage and began to play her guitar, most fans knew what was about to happen next as she finished the flashy intro that led directly into “Crazy On You”. It was clearly the highlight of the set as you can see everyone on stage playing it like it could be the last song they ever play. 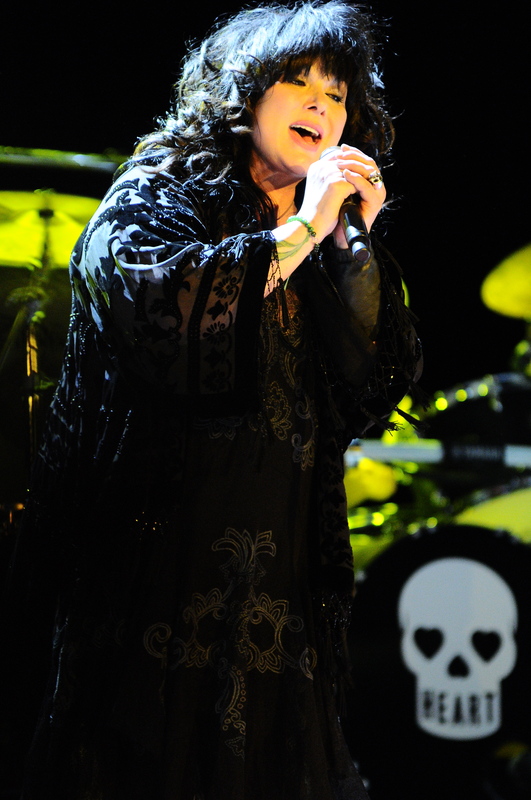 It is no secret that Ann and Nancy Wilson are huge Led Zeppelin fans. It was no surprise that they reserved the entire three song encore to pay homage to their favorite band. The encore began with a quick run through of “Immigrant Song” followed by a moving version of “The Rain Song.” “Misty Mountain Hop” ended the show on a high note as the band quickly left the stage. With an abundance of top ten hits in their arsenal, it was a little disappointing that the band chose to ignore the majority of them. Over recent years the band has skipped over such gems as “Never,” “Looks That Kill” and “There’s The Girl.” While it is understandable that the band has so many songs and albums to choose from, it would have been favorable to hear more than two from their biggest seller 1985s self-titled and lone number one release. Perhaps next tour they’ll shake things up more. Either way the band’s performance remains top notch. Don’t miss it when the Rock and Roll Hall of Famers play anywhere in your area.